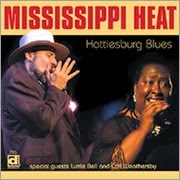 Since 1991, Mississippi Heat have been a vital part of the Chicago Blues scene, keeping a focus on the traditional blues sounds of the Windy City, but putting a modern spin on it with interesting new songs. 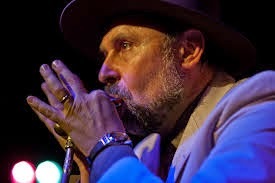 The driving force behind the band since its inception is harmonica player Pierre Lacocque, who writes most of the band's songs and dazzles with his inventive harmonica. 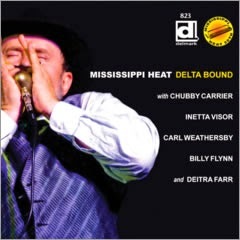 Since its inception, Mississippi Heat has boasted some of Chicago's finest musicians among its members.......among them Robert Covington, Billy Flynn, Bob Stroger, James Wheeler, Deitra Farr, Allen Kirk, Zora Young, Mary Lane, and Barrelhouse Chuck. They have released eleven CDs (plus one DVD) since 1991, beginning on Van der Linden Records, then moving to Crosscut Records. 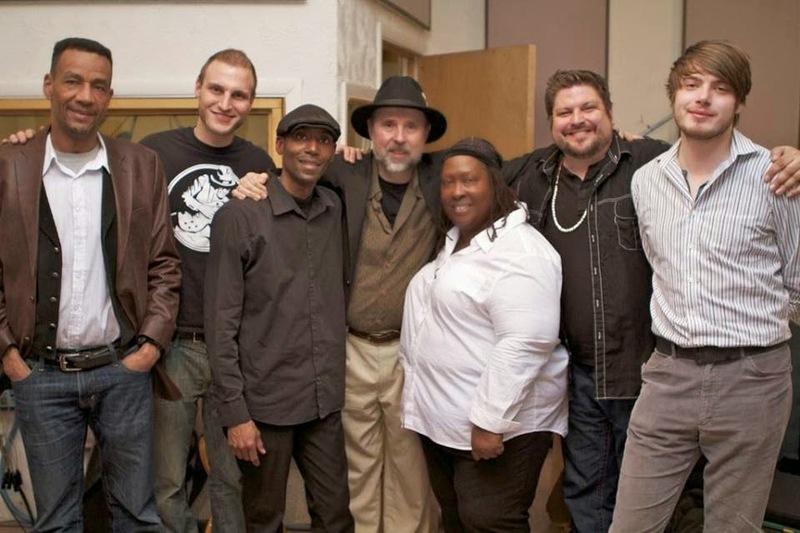 Since the mid 2000's, they've been with Delmark Records and recently released their fifth CD for the label, Warning Shot, which features guest appearances from Sax Gordon and Carl Weathersby. FBF thinks that it may be their best yet. The band's current line-up features Lacocque on harmonica, vocalist Inetta Visor, drummer Kenny Smith, bassist Brian Quinn, guitarist Giles Corey, keyboardist Neal O'Hara, and their newest member, guitarist/vocalist Michael Dotson. 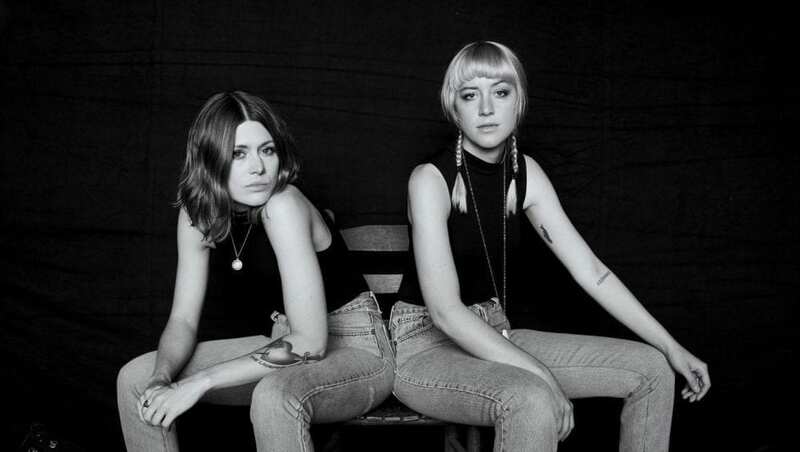 As always, the focus is on the band as a whole.....and they operate like a well-oiled machine, which is a key to their longevity on the music scene in Chicago. 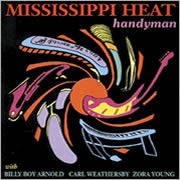 On most of their releases, they've been joined by many of their previous members, along with artists like Weathersby, John Primer, Billy Boy Arnold, and Lurrie Bell. 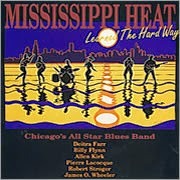 Mississippi Heat's motto appears to be once family, always family, which is a good thing for blues fans. Pierre Lacocque sat down with FBF for Ten Questions (give or take a couple) about their latest release, Warning Shot (see videos below for some of their new material), his life in music, his inspirations, and the band's history and future plans. We want to thank him for taking the time to visit, and we hope that you enjoy reading what he has to say. When you're finished reading, take the time to check out some of this great band's music. You can thank me later. Friday Blues Fix: You spent much of your early life in Europe. Is this where you were first exposed to the blues? 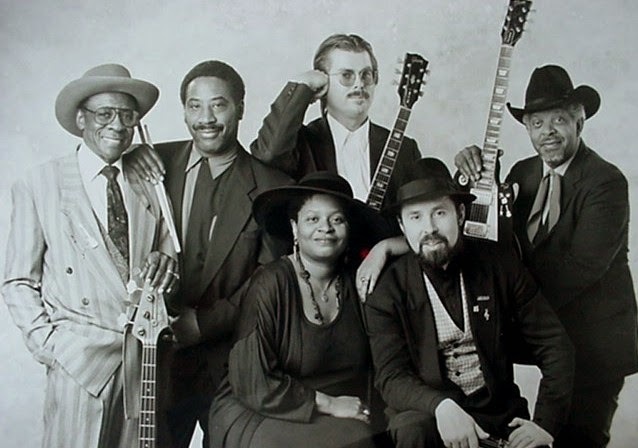 Pierre Lacocque: I had never heard of blues music until I arrived in Chicago two months shy of my 17th birthday, in 1969. In August of that year, I heard Big Walter Horton play the harmonica. It was like nothing I had ever experienced before. An experience of absolute awe. I was drawn to the music like a magnet. I felt I had found a long-lost family. 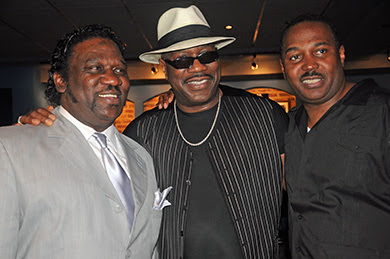 PL: The three artists that I loved in my youth were Aretha Franklin, Ray Charles and Otis Redding. 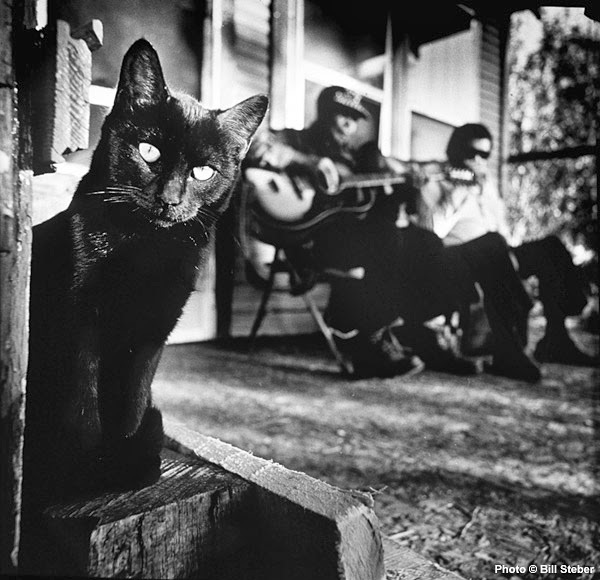 They were my first exposure to bluesy music, even though I didn’t know about the blues. My parents exposed us to classical music like Bach, Mozart, Vivaldi -- all the greats -- and we listened to baroque music. Especially to baroque trumpet player Maurice Andre Purcell. My father also enjoyed Gospel music; artists such as Clara Ward and Miriam Makeba, as well as songs by New Orleans clarinetist and alto-saxophonist Sidney Bechet (he was living in Paris and was highly appreciated in France and Europe). Louis Armstrong and Ella Fitzgerald were also among his favorites, whether on their own, or in a duet format. FBF: When did you decide that you wanted to play the blues as a career, and how did you decide on playing harmonica? PL: Ever since childhood, the harmonica appealed to me. I was attracted to it quite young. When I was just a toddler, about 2 ½ or 3 years old, I received a toy harmonica from my father. I remember being moved by the instrument, even crying while listening to its beautiful sounds. 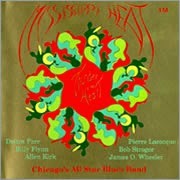 But I didn’t start playing it seriously until I came to Chicago (1969). That made it official that I would go for my passion, and play the blues harmonica. The decision to play professionally, however, was a slow one. I decided to do it in my 30’s, when I felt an uncontrollable urgency. The time was right. In my late teens I never knew that I was going to make a career out of it. I enjoyed it, but I first pursued psychology as a career. I went into psychology because I felt that it was necessary to understand myself better. I also appreciated the altruistic nature of that profession. But after 12 years of doing that, I discovered I was losing touch with my playful inner child, and I had an epiphany: Blues music is what speaks to me; it is what gives me meaning and purpose. It was too strong a call to ignore. I wanted to see if I could make it as a musician, traveling worldwide and see if there was a future for me. There was. And there still is. FBF: You have a very distinctive style on harmonica. Who are some of your influences, and what did you take from each of their styles to help forge your own style? PL: I would say my earlier influences were Little Walter Jacobs, Big Walter Horton, Junior Wells, James Cotton and the two Sonny Boy Williamsons. But it is Little Walter that took the number one place in my heart, because he combined everything I was attracted to on the harmonica: mastery of the instrument, spur of the moment creativity, a vibrant tone, melodic phrasings, and a deep horn sound. In the beginning - maybe the first five or six years that I played harmonica - I played covers trying to repeat note for note what each of these masters did in recordings. But I eventually got less excited about doing that. I decided to develop my own style. Junior Wells was a big influence on me because I loved his approach. His playing is soulful, and he said so much with so few notes. The comparison with my harp approach may not be apparent on the surface but I’ve learned a lot from him. More than anything, he taught me that less is more, and that silence can at times be the best statement a harp player can make! 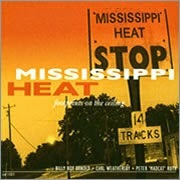 FBF: How did Mississippi Heat come to be? PL: In the late 80's I was a part of a couple of blues bands, one called Tré and the Blue Knights, and the other being the Blue Mirror Band, led by guitarist Doug MacDonald. I was happy playing with them, but a lot of their songs were covers, and I felt a need to compose my own songs and write my own lyrics. 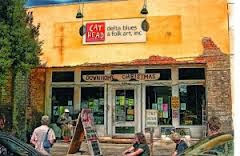 I knew a few blues musicians who were open to a new adventure. So I approached guitarist/singer Jon MacDonald, bassist Bob Stroger, and drummer/singer Robert Covington. 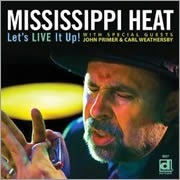 The four of us decided to form Mississippi Heat. The timing was excellent for us, and my brother Michel agreed to be our manager and booking agent. 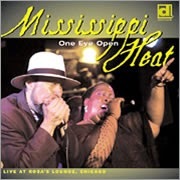 FBF: You’ve had a big list of Chicago-area musicians come through the ranks of Mississippi Heat. What separates the current incarnation of the band from the previous ones? PL: The current lineup shares similarities with our original ones from the early 1990's. 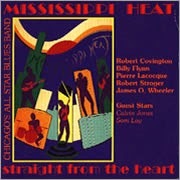 The current members are as passionate about postwar Chicago blues. Michael Dotson, our full-time guitar player who has been with us for two years now, is into pure vintage blues as can be. He also played for six years with Magic Slim. 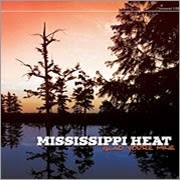 Our drummer Kenny Smith continues to add a vintage sound to Mississippi Heat’s music for 17 years now, and guitarist Giles Corey played with Billy Branch (and Otis Rush) for a long time. Bass player Brian Quinn and pianist Neil O'Hara are also postwar Chicago blues lovers. Kenny’s sub on drums, Andrew “The Blaze” Thomas, has also a long blues pedigree. He played and recorded with Bernard Allison and Ana Popovic, among many others. Andrew appears on our last 3 albums. Kenny Smith can be heard on all our recordings since 1997. I would say that the major difference with earlier band line-ups is that we’re now more versatile. The band is better able to explore types of songs that I would probably not have done as freely back then. FBF: Your latest release, Warning Shot, has some fantastic songs. Can you describe your songwriting process? 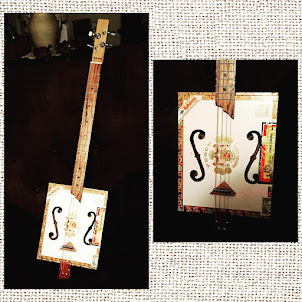 Do you have any songwriting influences? PL: I rarely write lyrics first. I typically start with the music. I need to feel the music before writing words. I can sometimes write lyrics out of the blue, but music is for me a beautiful stepping-stone toward lyrics. In terms of writing music and lyrics, I wouldn’t say that I have specific influences, even though I appreciate songwriters like Willie Dixon, Rice Miller (Sonny Boy Williamson #2), and Rick Estrin. FBF: As a musician, what would you say has been your crowning achievement to date? PL: My last recording, Warning Shot. I’m delighted with everything I tried to achieve, and the chosen. It all worked out like a dream. I’m happy with what everyone did on the album, including my harp playing and the vibrant mixing. It’s our best record to date. 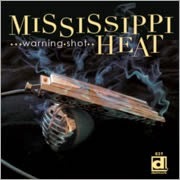 I am also proud of the fact that Mississippi Heat has been able to survive 23 years and counting, with 11 recordings to boot. And when I look back at the struggles, and how challenging it is to balance my musical career with my family life, it’s no small feat! FBF: Which musicians, if any, would you like to work with that you haven’t had the opportunity to work with? PL: Some of them have died. Junior Wells and I talked about collaborating, but he passed away before we had a chance. Otis Spann, Jimmy Rogers and Muddy Waters would have also been great to partner with. As for those who are still alive, getting a chance to work with B.B. King and Buddy Guy would be awesome. The same goes for Eric Clapton, John Mayall, Billy Branch, Junior Watson, Lonnie Brooks and Eddie Clearwater. I’d love to do record with them if it ever works out. FBF: Do you have any special projects in the works with you and/or the band? PL: We’ll be playing at the Lucerne Blues Festival in Switzerland this November, for their 20th anniversary. We’re special guests because we played at their first festival in 1994. They will be filming us, maybe even recording us. It could be for public release, I’m not sure. There’s no contract, and it hasn’t been discussed, but they already filmed and interviewed Kenny and I in Chicago. There’s something big in the making. 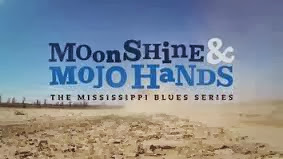 PL: I always return to the greats of the blues’ golden era, like Muddy Waters, Little Walter, Big Walter, Otis Spann, Jimmy Reed, Howlin’ Wolf, and Elmore James. But I also listen to Rod Piazza, Kim Wilson and John Mayall. Anything I can get my hands on, really, like second hand records, even big swing band, and boogie-woogie piano. 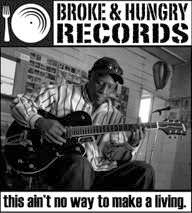 I’m always looking for new ideas, and I want to see where contemporary blues bands are heading. FBF: Are there any interesting stories from your career that you would like to share with us? PL: One was with Junior Wells, who encouraged and supported me from the beginning of my musical career. One night we were playing on the same bill near Chicago, and he loved my sound, in particular through one of the 2 amplifiers I was using. It was a blackface Pre-CBS Fender Super Reverb, one of those vintage amps that are now hard to find. He wanted to buy it. He took thick hundred-dollar bills out of his socks -- that’s where he hid his money -- and he kept putting them one by one on the table to entice me. He said he had no time to find an amplifier. I told him, “Junior, it’s the same for me.” I kept the amplifier as I knew I couldn’t easily find a replacement. He was willing to pay a hefty sum! (The second amplifier I was a Fender Super Champ as my monitor on stage). 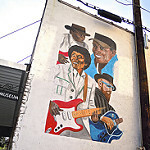 One of the other memorable experiences has been playing with Buddy Guy at his club, Legends. He’s often at the bar when we perform, and he gets inspired. So he comes on stage with us and starts singing! It’s an honor, and always exciting. FBF: What are your essential blues recordings? PL: Chess Records’ complete works of artists like Willie Dixon, Muddy Waters, Chuck Berry, Jimmy Rodgers, Little Walter, Howlin’ Wolf, and Big Walter, among others. I’m really into the postwar era.